Or it could suggest rotating shorter itineraries, for example a 5/5/4 night schedule. Or something like a 10/4 night schedule. 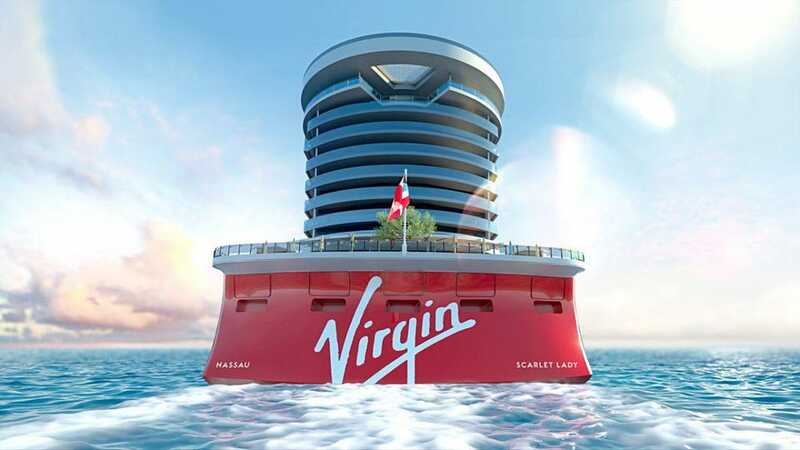 Okay so I could be a off on this, but Key West port schedules are showing a ship titled "Virgin" calling every other Thursday from 8am-6pm, beginning April 2, 2020 at Pier B, which is the one right by Mallory Square. It shows the ship coming from Miami and departing for Havana, Cuba. This would suggest a Wednesday departure from Miami (strange). Thoughts? Am I missing something? Referring to another ship with "Virgin" in its name? Luke - Great find. 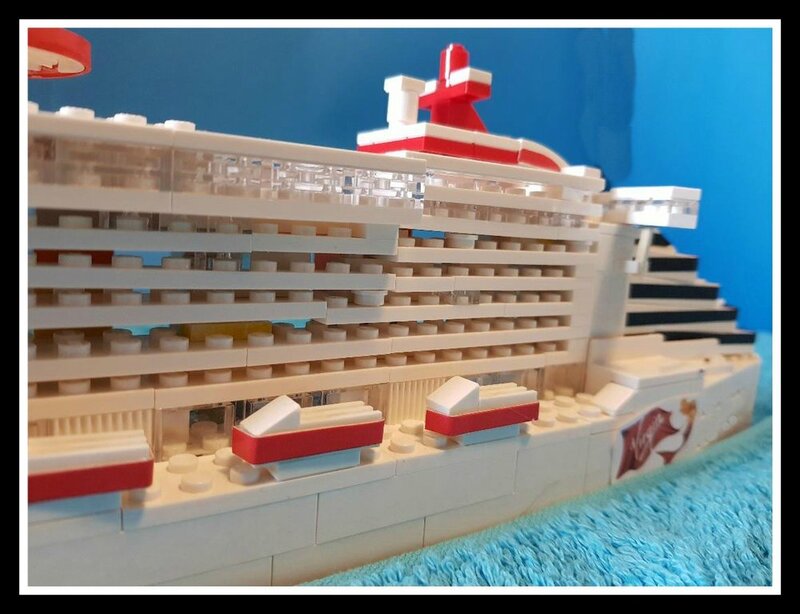 I also think it is Virgin Voyages. If it holds true, I think it will be the largest ship to call Cuba leaving directly from the US. It's also going to be a game changer as other lines will probably try to change ships to bring in bigger and newer. We have seen similar trend recently in Alaska with Norwegian and Royal Caribbean. 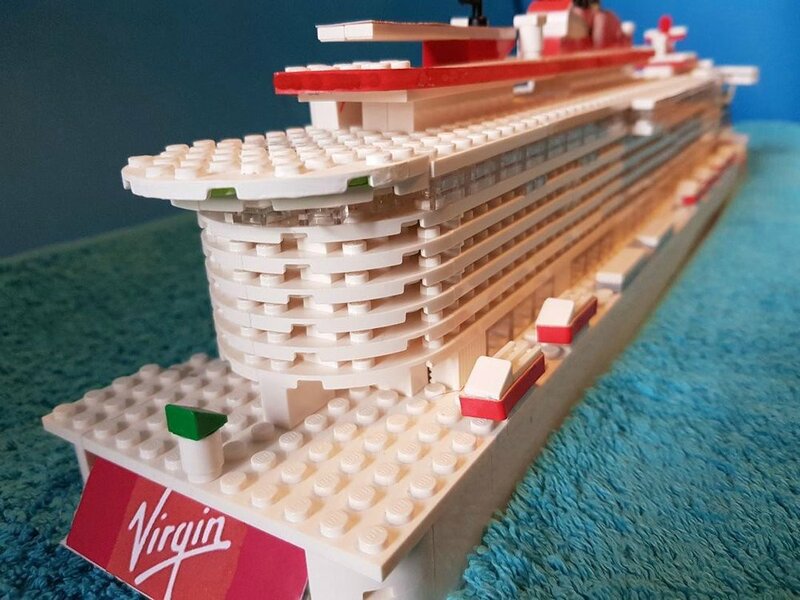 Virgin did say they will change Crusing as we know it. Having different and exciting destinations is a good start. If it holds true, I think it will be the largest ship to call Cuba leaving directly from the US. Not sure the logistics will allow for such a large ship - I think the biggest one now is under 100K GT. That aspect did cross my mind but, like other cruise lines with big ships venturing into a different ports or one that is "tight" to get into (e.g. Oasis class ships into San Juan), VV will have to make a big investment to see it through and setup right if they want their ship to call Cuba. RCCL and CCL as examples, usually partner with ports/towns and sometimes make an investment in the port infrastructure and logistics. RCCL and CCL as examples, usually partner with ports/towns and sometimes make an investment in the port infrastructure and logistics. 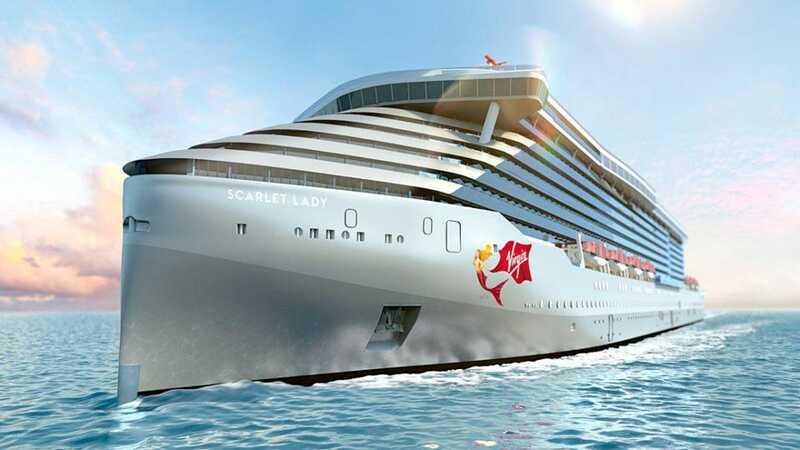 Ship lovers and cruise world aficionados are keenly watching each new reveal of Sir Richard Branson's Virgin Voyages debut as the company's first ship, recently named Scarlet Lady, moves closer to its spring 2020 launch date in Miami. Currently being built at the Fincantieri shipyard in Genoa, Italy, the adults-only, 2,700-passenger Scarlet Lady is expected to heighten the buzz about what a cruise can be. From its initial announcement — see Virgin Voyages: Sneak a Fun Peek at Richard Branson's New Cruise Line — Branson's brainstorm-at-sea has steered its plans toward a fun, youthful, active vibe with barrier-breaking edginess: sea travel for those who would not readily consider themselves traditional cruisers. Yet, celebrating sea life is central to Virgin Voyages’ DNA, as it aims to promote “the Modern Romance of Sailing.” Says energetic billionaire Branson: “It’s for the young at heart.” Here, the three latest newsy announcements. FEMALE EMPOWERMENT As a nod to its sister company Virgin Atlantic, Virgin Voyages' execs looked to the airline's early fleet of planes for ship-naming inspiration. Scarlet Lady won the title and its moniker is purposefully inspirational. The ship will feature an iconic mermaid image described as “a strong spirit guide.” Plans are afloat to promote a Scarlet Squad employee-development program, which will support, mentor and train women in key positions within the company, especially in jobs involving marine, hotel and technical management — departments that have largely been men's cruise industry domain. Virgin Voyages President and CEO Tom McAlpin explains: "Across the maritime industry, we can do better in onboard recruiting and leadership representation for women. 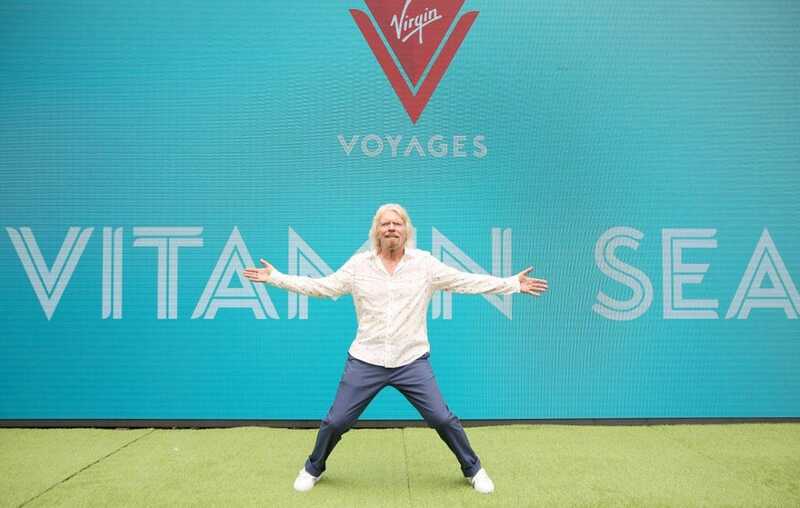 I want all future crew to know that Virgin Voyages will create an onboard environment that is fair, inclusive and where everyone has the opportunity to reach their full potential." VITAMIN SEA + SHIP-SHAPE MOVES Health and well-being are top onboard goals. “We are all so busy with life, work and family that vacations are critical for us to be able to rebuild our energy, so that we can live our best lives,” says McAlpin. 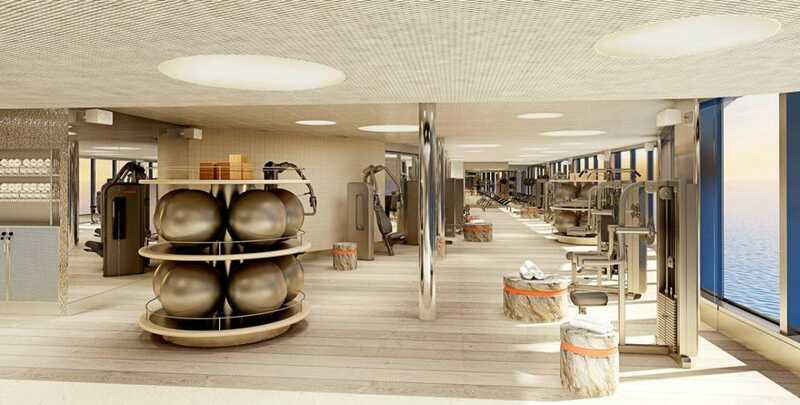 The B-Complex will harbor Build, Burn, Bike and Balance areas with state-of-the-art exercise and gymnastics equipment overlooking the seascape. Complimentary group fitness classes will be aplenty, as well as sunrise and sunset yoga. Get stronger via boxing bags, as well as the running and skating track. Cold-pressed juices at the Gym and Tonic bar will healthfully quench thirsts. 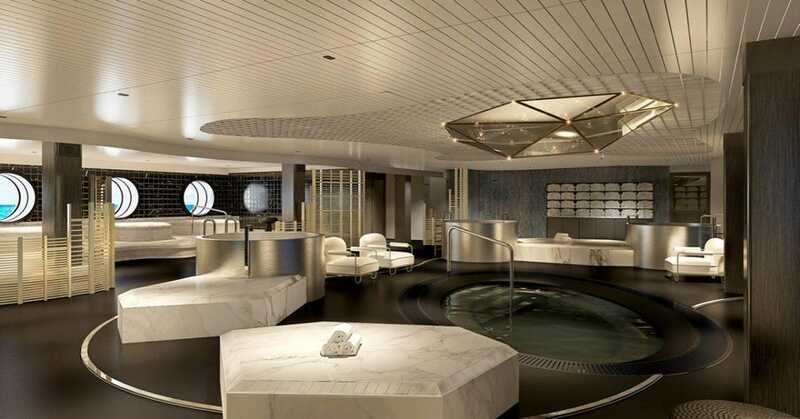 Another interesting moniker has been fastened to the spa, called Redemption, which will indulge with a menu of massages — plus a hydrotherapy pool, mud room, cold plunge pools, on-trend salt room and quartz beds. Expect evening spa parties to be enlivened with DJ music and delectable libations. Pampering packages for men are formulated at the Stubble & Groom barbershop, as well as unisex manicures and pedicures at the Dry Dock salon. The first of three planned Virgin Voyages ships,Scarlet Lady (strictly for those 18 years and older) will sail seven-day Caribbean itineraries from the port of Miami. The second and third (as yet unnamed) vessels will make their splashes in 2021 and 2022. You can followScarlet Lady’s progress via @VirginVoyages on Facebook, Twitter and LinkedIn. Update: the name of the ship has changed to "No Name". That's strange. After doing a press release and putting it out here, they change their minds? Maybe they will rethink some of the design elements they have already released and make some changes. Most people have high expectations of Virgin products, so I hope they deliver on that. I’m referring to what was listed on the Key West port schedules. They had a ship called “Virgin” that has now changed to “No Name,” but still keeping the scheduled calls on their schedules. Nothing to do with the name Scarlet Lady. I originally shared the info a few days ago. Got it. It probably will still be Virgin. It could be that they didn't want the port schedule info our there yet. Thanks for sharing the link. All sounds good. Hopefully they will have more reveals soon. I agree, however Steiner is operating the spa onboard; they are the same concessionaire as onboard RCCL. Can't say that I'm too surprised. Rumor has it that Celebrity's experiment with Canyon Ranch (as a spa provider) is over -- and Steiner will be taking over that concession, once more. Well, we can at least hope that Sir Richard's 'focus on wellness' doesn't just end up as another pitch for pricey 'snake oil'! How adorable! Just curious --- how long did it take you to build your Lego model? Fincantieri and Virgin Voyages have signed a contract valued at approximately 700 million euros for the construction of a fourth cruise ship, which will be delivered at the end of 2023. The new vessel will be a sister ship of the three ships on order with Fincantieri. 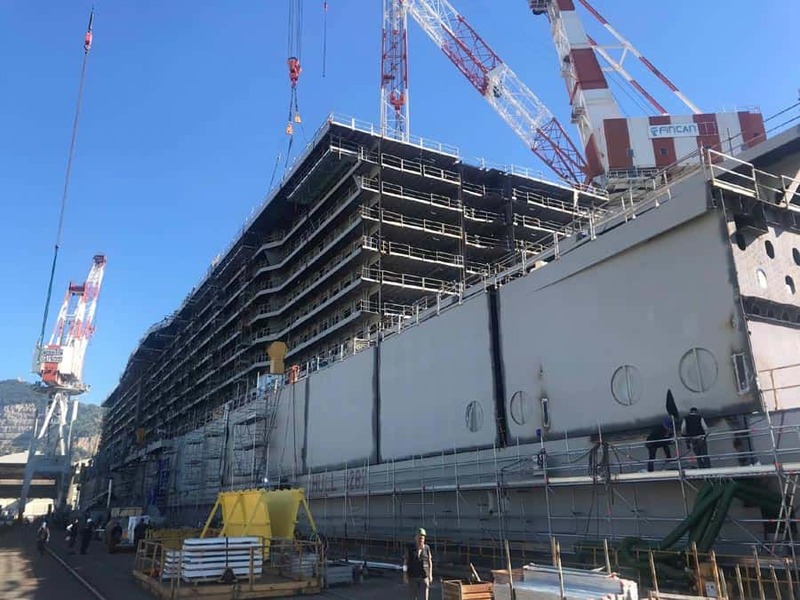 Construction is underway at the Sestri Ponente shipyard (Genoa) and the first three ships will enter Virgin Voyage’s fleet respectively in 2020, 2021 and 2022. The fourth vessel will be approximately 110,000 gross tons, 278 meters long and 38 meters wide. 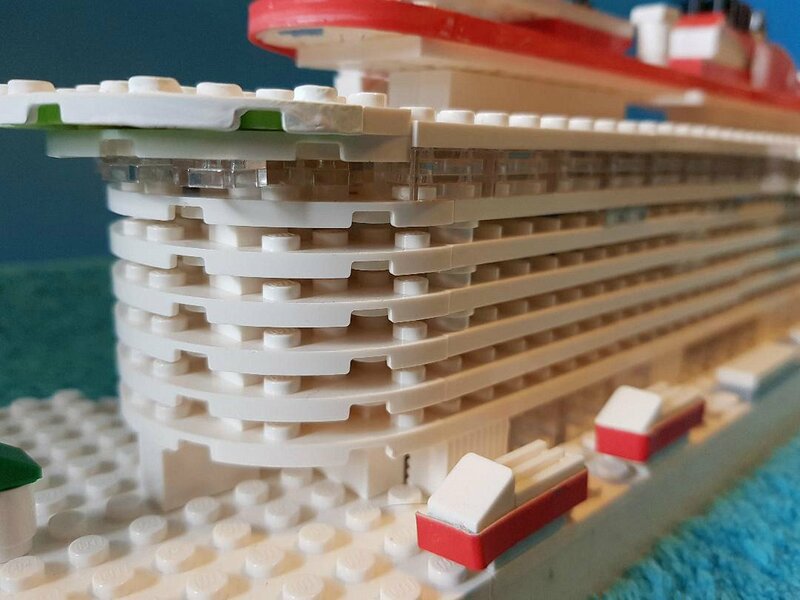 The ship will feature over 1,400 guest cabins designed to host more than 2,770 passengers, accompanied by 1,100 crew members, the company said. Biker - Thanks for the update. Hope they start sharing more details on the current ship, Scarlet Lady.